Brie has been called the ''King of Cheeses.'' 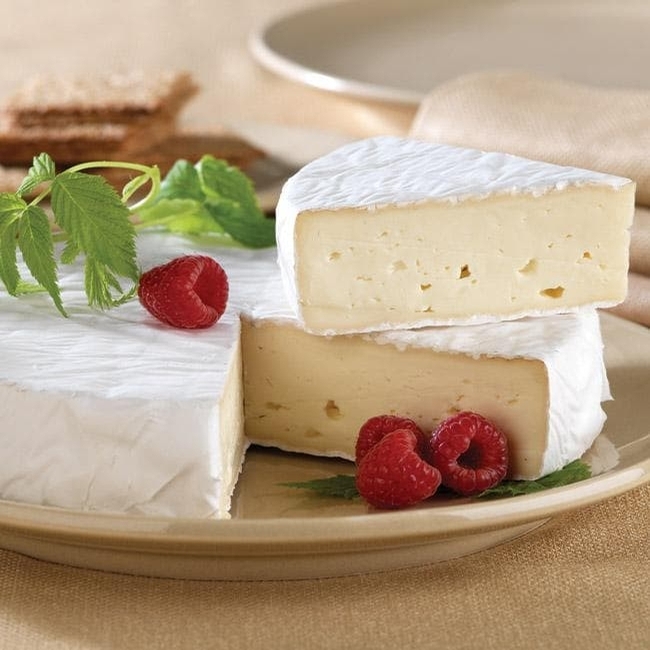 When you or your lucky recipient savors the delicate flavor of our soft-ripened wheel of creamy Brie, you'll agree the title is well deserved. Serve at room temperature or warm from the oven with crackers or a baguette.